Here at Opus Glazing, we offer premium home improvement solutions to domestic and commercial customers in Cobham and Stoke D’Abernon. 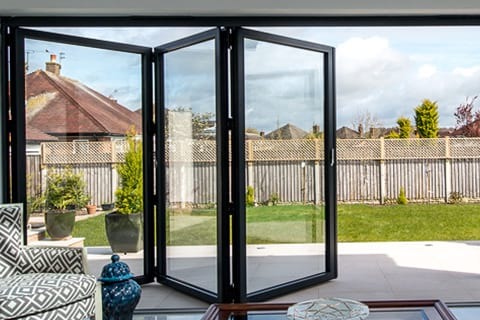 Let us help you completely transform your working or living environment with our exceptional range of new bifold doors, aluminium front doors, aluminium French doors and sliding doors from leading manufacturers like Origin, Spitfire, Schuco and Smart Systems. With a wealth of experience, our business is built on reliability, professionalism and transparency. All the products we supply and install are engineered to excel in function, form, security and comfort. We know that doors are an important investment and that the home improvement process can be complicated and stressful. 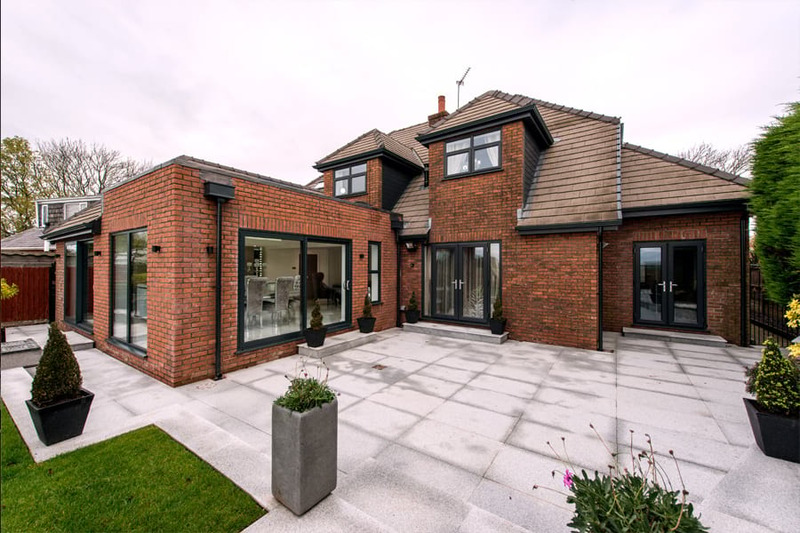 Let us take some of the hassle away from you; we can work alongside yourself, builders, project managers or interior designers, so you can have the glazing you have always dreamed of. 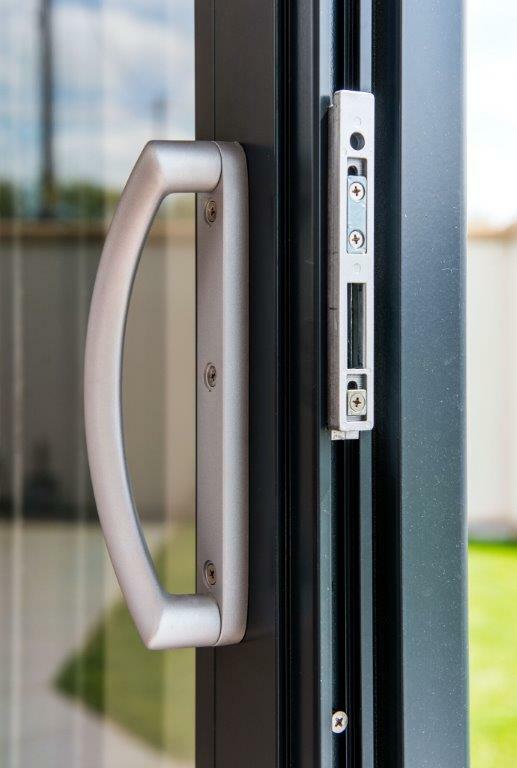 We can offer a free, no-obligation quote and genuine advice about the best aluminium doors for your needs and budget and many of our doors even contain advancements like biometric technology –ideas you may not have even considered! From our extensive site survey, through to meticulous installation and aftercare, we make it our priority that you are happy with your new doors. Aluminium doors have really gained popularity in the last few decades. For a number of years there was the perception that they were only available in silver. However, times have changed and these doors offer significant advantages over uPVC glazing. Minimal framework: Aluminium is strong and durable and affords customers minimal, slim profiles, which maximise external views. This also allows for greater flexibility with types of frames. 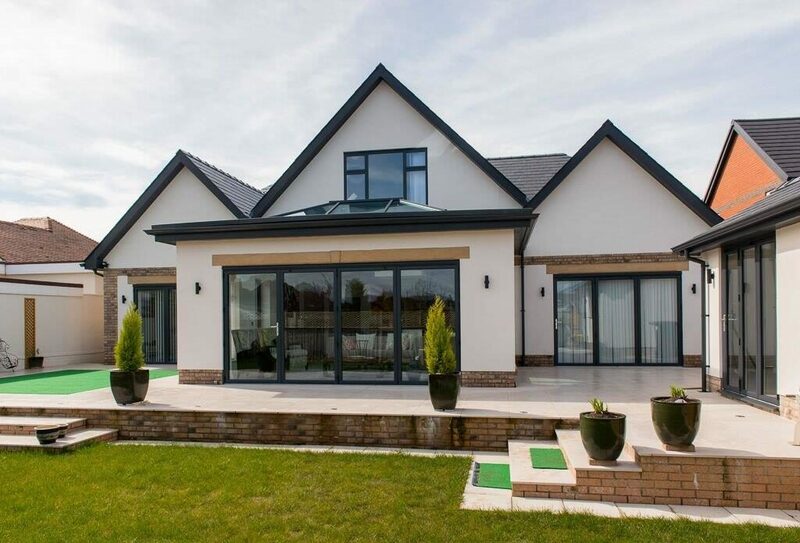 Energy efficiency: Our aluminium doors are very thermally efficient so will keep you are a comfortable temperature all year round, regardless of what the weather it like outside. Environmentally friendly: Aluminium is a fully sustainable product and 100 per cent recyclable and non-toxic leaving a minimal carbon footprint. If you would like to talk to us more about our product range, please call us. We also supply and install a vast array of doors to customers in Oxshott and Malden Rushett. Our range of highly contemporary and advanced Spitfire front doors offer the very latest in door technology. These doors are available in 600 styles and finishes, ideal for every type of property from small period cottages, throuhg to large industrial-style new-builds. A product of German engineering, they contain advanced technology, achieving leading standards of security, thermal efficiency, appearance and performance. These doors can be made as high as 2.7m high and include side lights, French doors and double doors. These doors have modern technology at their heart; customers can even choose fingerprint recognition, smart spy hole cameras and built-in lighting. 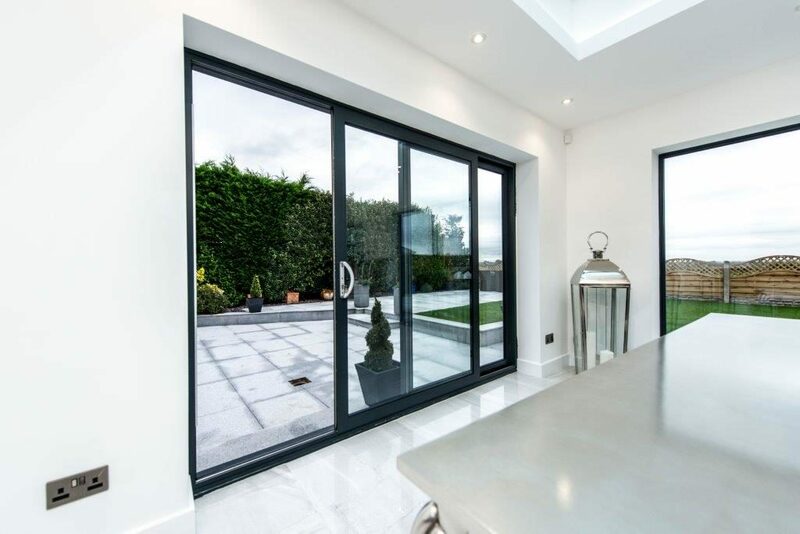 We also supply and fit aluminium front doors manufactured by Origin and Smart Systems, other market-leading products, offering superb benefits. Many people opt for timeless sliding doors, to enhance their home. 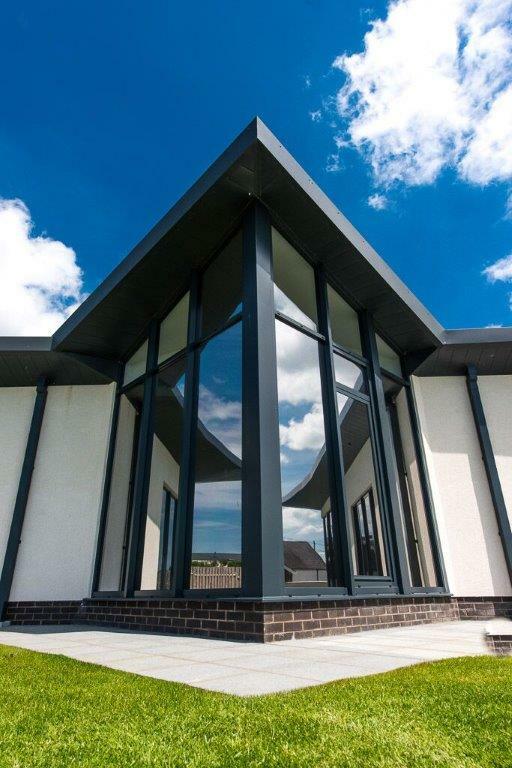 With ultra slim profiles and less framework, these will give you plenty of glass and vast viewing areas , bringing with them plenty of natural light. Their sliding mechanisms also do not use up space, so this is an ideal choice if space is limited. Working with premium brands such as Schuco and Smart Systems enables us to offer our customers the most advanced sliding doors available on the market. 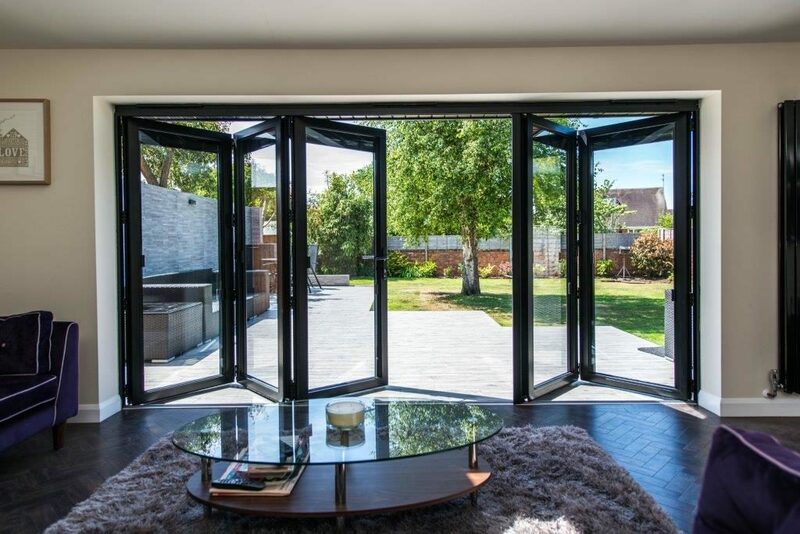 Bifolds doors offer a wall of glass that can be drawn back to open up an entire room into your outside space. This offers the very latest in contemporary living, enabling you to relax after a day at work, entertain friends or play with your children in a huge, open space. 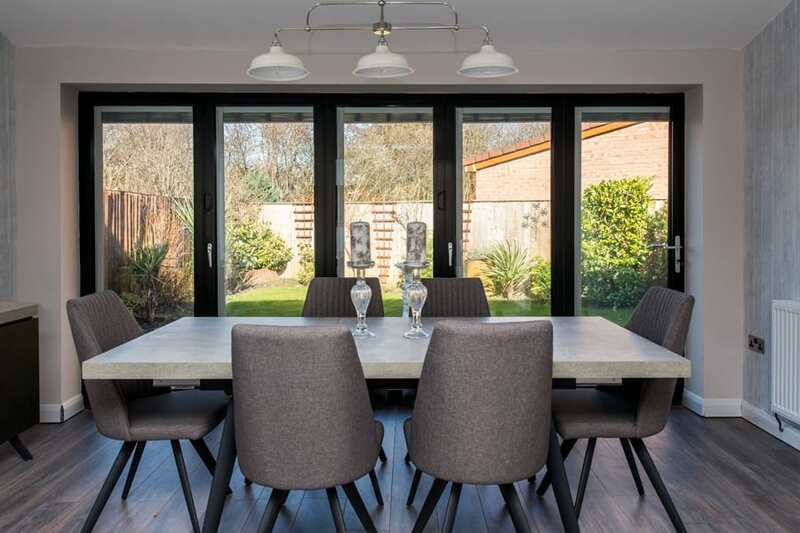 Our bifold doors, from Origin and Schuco, are also a practical choice, offering effortless operation, thermal efficiency and advanced security. Sliding doors, aluminium French doors, aluminium patio doors and bifolds designed for your peace of mind in Cobham. Ring us today on 07967 672 575, email info@opusglazing.co.uk or fill on an online contact form and we will give you a call back.